HUNT VALLEY, Md., Jan. 9, 2019 /PRNewswire/ -- Pharmaceutics International, Inc. (Pii), a Contract Development and Manufacturing Organization (CDMO) headquartered in Hunt Valley, Maryland, is pleased to announce its partner, Academic Pharmaceuticals, Inc., received FDA approval of Bretylium Tosylate Injection USP, 500 mg/10 mL (50 mg/mL) Single-Dose Vials on December 21, 2018. Bretylium Tosylate Injection is indicated for the prophylaxis and therapy of ventricular fibrillation; treatment of life-threatening ventricular arrhythmia that has failed to respond to first-line antiarrhythmic agents. 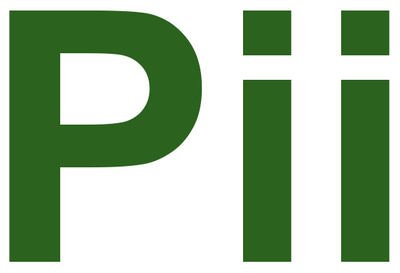 Pii is the exclusive manufacturer of Bretylium Tosylate for Academic Pharmaceuticals, Inc., who is currently seeking a commercial partner to license and launch the drug product in the U.S.